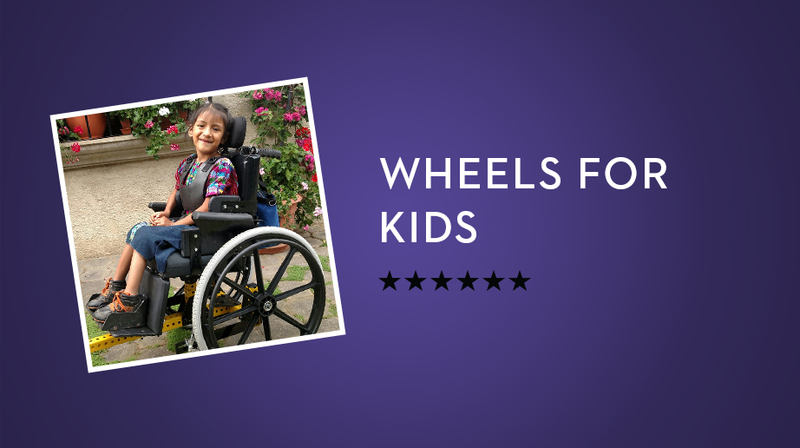 Kids need wheelchairs that fit their growing bodies. Amy’s Army is here to help. Information about spinal cord injuries isn't always easy to find. So we've compiled a list of helpful resources that Amy recommends. 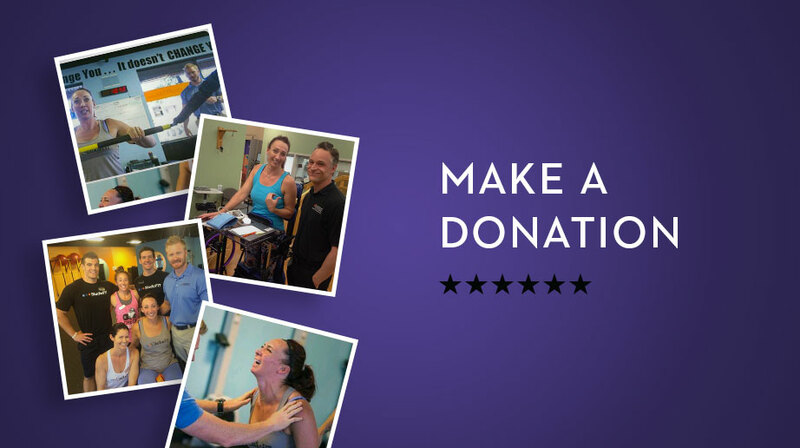 Our various programs and initiatives depend on your generosity. Here are two easy ways you can get involved right now. As a young woman, Jamie needed to stand to help with bone health, bladder health and circulation. Amy’s Army knew just the solution, a standing frame. Jamie started standing every day, and she saw her health improve by leaps and bounds. When a person becomes paralyzed, it is impossible to move in bed unless you wake up and roll yourself over. Nikki wasn’t sleeping well due to this. Amy’s Army gifted her a new bed that will make sleeping more comfortable. She can now raise and lower her head, which will help eliminate pressure sores. Sometimes an accident can take away the ability to do the basic human things away, like just getting out of bed. Amy’s Army gifted Daryl a Hoyer lift so his wife can get him out of bed, and back in his chair all by herself.